Jim Bunting serves as an Advisor for Tradd Commercial, specializing in restaurant and retail properties within the coastal region of Myrtle Beach, South Carolina. 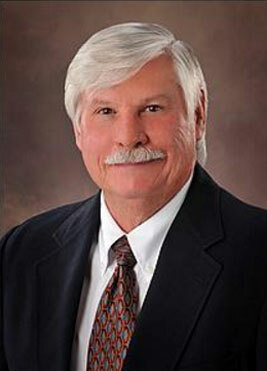 Jim offers over 25 years of business ownership experience as well as 10 years of business brokerage. He has assisted clients with the sale or leasing of over 200 properties. Prior to joining the Tradd team, Mr. Bunting served as a broker for a Charlotte based firm specializing in restaurant sales. Previously he owned and operated 7 restaurants in the Charlotte, NC area. Jim is a graduate of Lafayette College with a BA in Biology. He also holds an MS in Marine Biology from the University of San Francisco and has completed all course work towards a PhD at the University of Texas. He has been a member of the North Carolina Commercial Board of Realtors and the Chamber of Commerce. He is a licensed real estate broker in North and South Carolina.